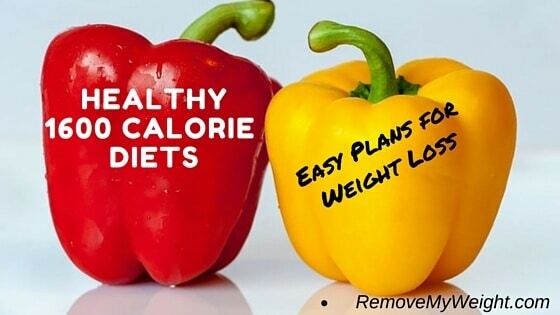 This plan will show you how simple it can be to eat 1600 calories a day to lose weight. This is the great plan for those of us that weigh more than 170 lbs. 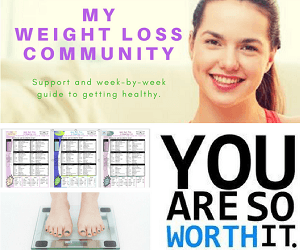 You can easily and simply lose 2 pounds this week. Possibly three pounds, if we want to throw in a little bit of exercise. If you don’t want to exercise and just want to shop with a simple menu and a plan then this is for you. What does it look like to Eat 1600 Calories A Day to Lose Weight? Losing 2 pounds in a week doesn’t sound like a whole lot. If this is repeated week after week it’s easily 10 pounds month. You can reach your goals before you know it in a healthy and safe manner. All the foods on this diet are balanced. They have your daily amount of protein, fat, and fiber with excellent nutritional value. You should also plan on ensuring you take a multivitamin. No need to get fancy and/or high-priced multi-vitamins. All the off brands are essentially the same and your body will only absorb what it’s meant to. Start getting excited about how you will feel next week. You can plan on loosing at least a half an inch in your waist and your jeans fitting a little loser. This menu was designed to make you more confident about your ability to succeed. Use mind over matter to help and your willpower, because if you can see it you can achieve it. 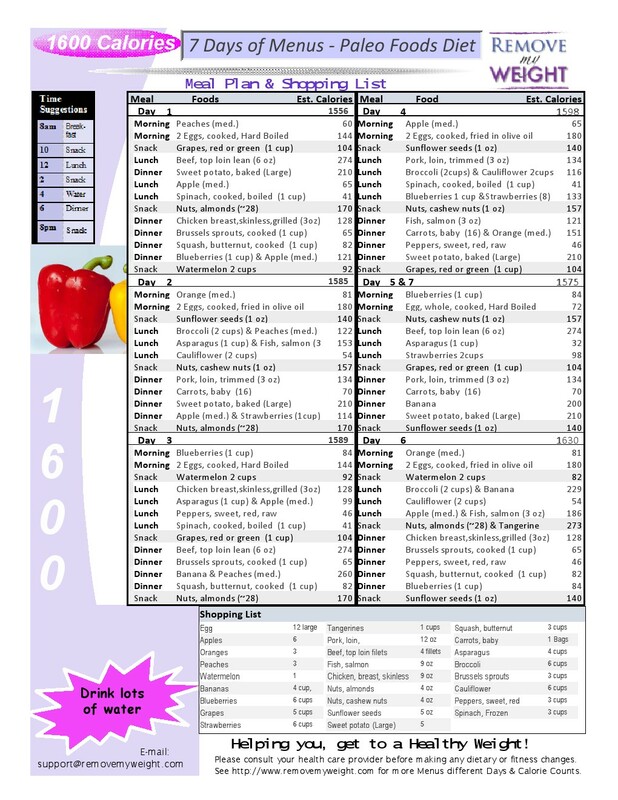 Below is the menu plan; please Pin it, share it, or print it out, click on the printer friendly view to download and save it to your computer. Thanks so much for giving this plan a try. I wish you all the luck with your healthy lifestyle. Please comment below if this helps you and/or if you’d like to see more menus. That is all you need to plan a week of eating 1600 calories a day to lose weight. Drink plenty of water. Aim for 8-10 glasses per day.